The Boys’ Brigade in the Republic of Ireland has continued its membership of the National Youth Council of Ireland. 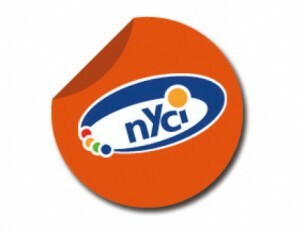 The NYCI is a representative body for national voluntary youth organisations in Ireland. It represents and supports the interests of over 50 voluntary youth organisations and uses its collective experience to act on issues that impact on young people. It seeks to ensure that all young people are empowered to develop the skills and confidence to fully participate as active citizens in an inclusive society. NYCI’s role is recognised in legislation through the Youth Work Act 2001 and as a Social Partner in the Community and Voluntary Pillar involved in shaping government policy and funding for the youth sector.